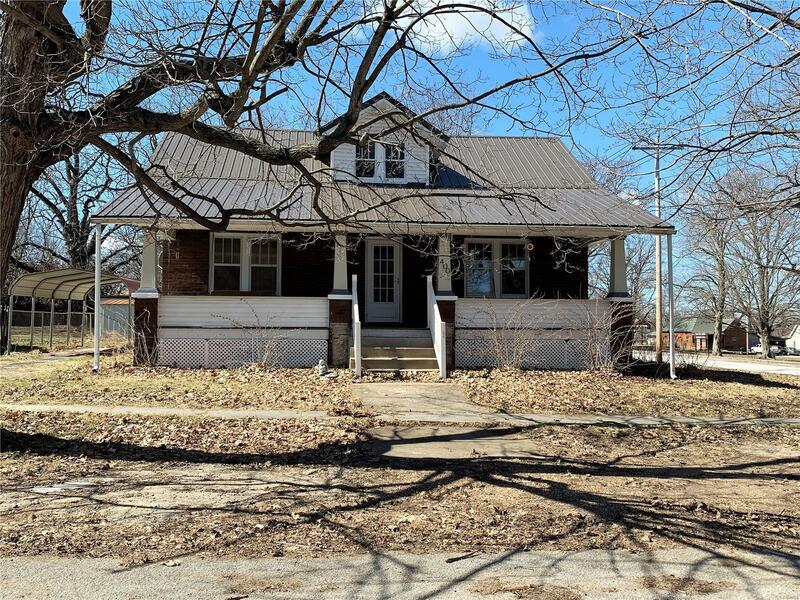 3 Bedroom 1 Bath home in the heart of New London. This home has been recently remodeled and it ready for a new owner. 2 Main Level Bedroom and 1 Upper Level Bedroom with the potential for a Master Suite. Neutral palette throughout.